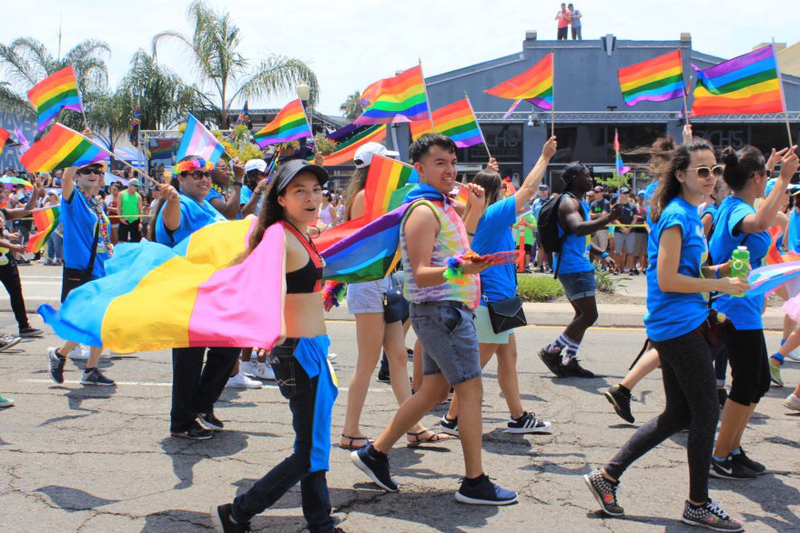 The annual San Diego Pride Parade is the largest single-day civic event in the region, and is among the largest Prides in the United States, attracting over 250,000 cheering supporters of the LGBTQ community! 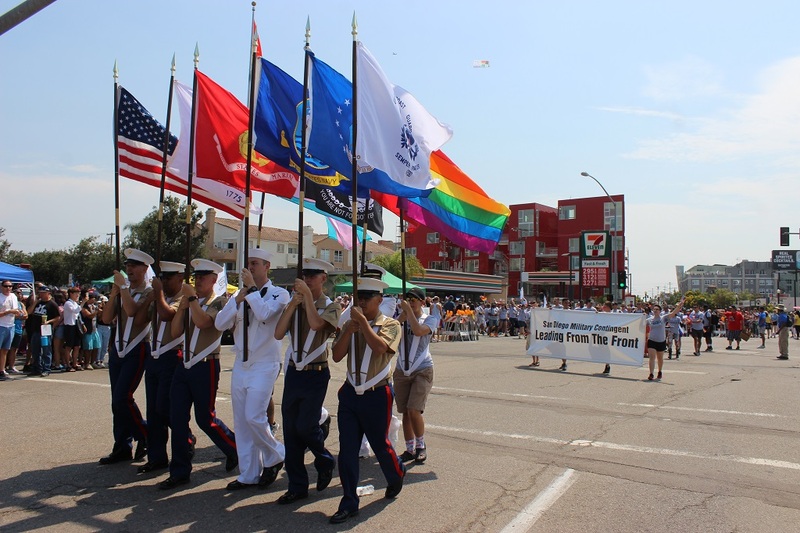 Come show your Pride on Saturday, July 13, 2019 at 10:00 am. 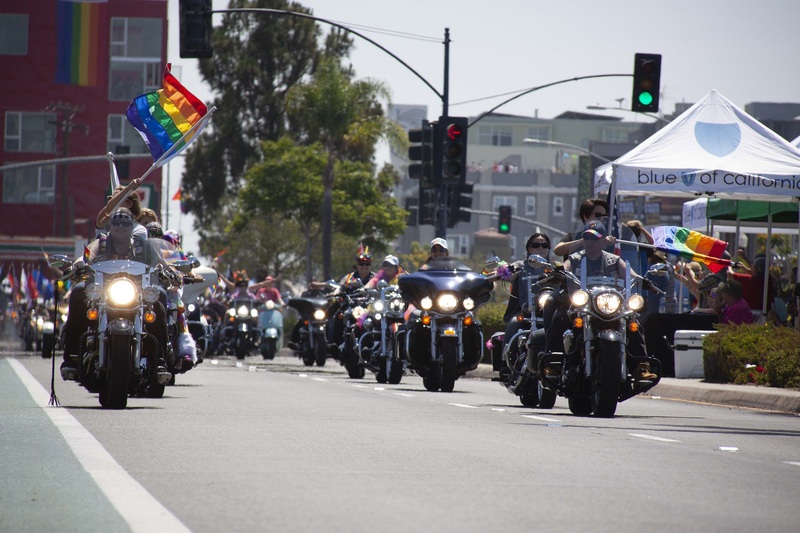 The parade begins at the Hillcrest Pride Flag at University Ave. and Normal St., proceeds west on University Ave., turns south on 6th Ave., turns left onto Balboa Dr. and ends at Laurel St. – where you’ll find the entrance to the Pride Festival!